New Delhi : The Supreme Court has agreed to hear a writ petition against Prime Minister Narendra Modi's biopic release ahead of Lok Sabha Election 2019. The apex court will hear the petition on Monday. The Congress and Left have complained to the Election Commission of India against the biopic saying that it violated the model code of conduct and its release must be postponed after the Lok Sabha Election 2019. The Election Commission has left the decision on CBDT to see if the movie can be released in theatres before the elections. 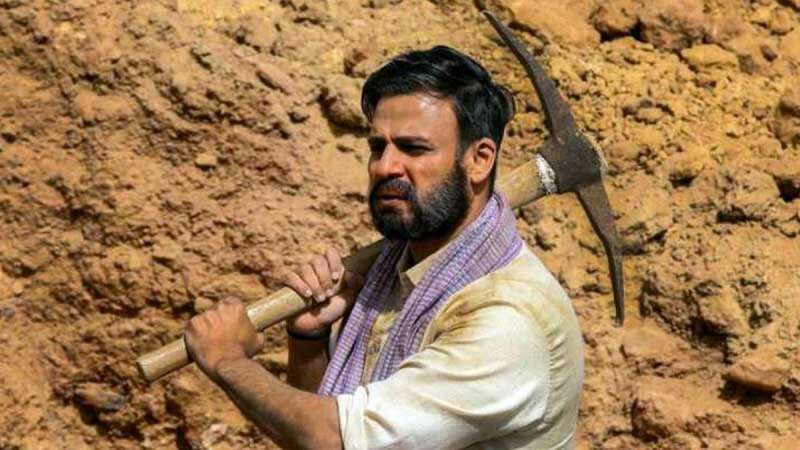 The biopic is based on the life of PM Narendra Modi; from the beginning to his rise first as the Gujarat chief minister and then electoral victory in 2014 catapulting him as the prime minister. Arguing on the behalf of petitioner senior advocate and Congress leader Abhishek Manu Singhvi contended in the Supreme Court that if the movie gets released before polls then it may affect free and fair elections. Congress spokesperson Aman Panwar has filed a petition in the top court seeking stay on the release of the film on PM Modi. A bench headed by Justice SA Bobde will hear the plea on Monday.